Diversify your skills. About 80 percent of all data has a spatial or location-based component. That means most planning and decision-making involves Geographic Information Systems (GIS). That’s where your big job opportunities come in. Add more versatility to your skills and increase your marketability with Thomas Nelson’s Geographic Information Systems career studies certificate. With all courses offered online, this program is convenient and easy to pair with another Thomas Nelson program. The curriculum will equip you to use hardware, software and data to gather, measure and analyze geographically referenced material. 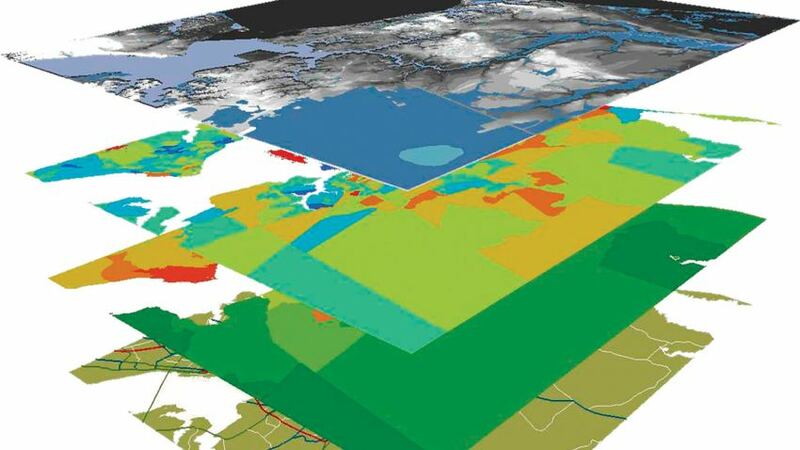 GIS technicians use this material to create maps, globes, reports and charts. You can also support businesses by gathering information for banking and insurance, help environmental agencies monitor and protect natural resources, assist educational institutions and libraries with research and much more. There are many careers available for people with this credential. The use of GIS is also growing in government agencies, private businesses and nonprofit organizations.